Volkswagen-owned Czech car brand Skoda has awarded its digital agency-of-record account to Tribal Worldwide. The competitive pitch was held in December last year and involved a number of agencies, of which incumbent digital agency Reading Room was a finalist. Skoda will continue to work with Reading Room, and a number of other digital agencies on its roster this year. According to sources, the procurement-led review was instigated by parent-company Volkswagen as part of a wider strategy to consolidate and streamline. Tribal already works with Volkswagen on its digital account and has been working with April Strategy on the automotive brand's retail strategy. When contacted, Tribal and Reading Room referred all questions to Skoda's marketing team who declined to comment. 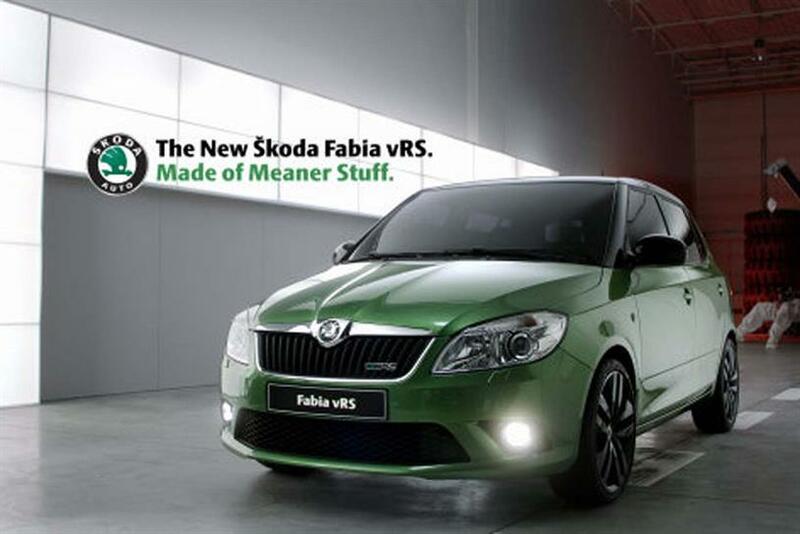 Skoda is also in the process of appointing a global integrated agency, putting its incumbent, Fallon Prague, on alert. The brand has contacted agencies with a view to running pitches in May.